Do you have a small room or rooms in your home that need to be “opened up”? Do you sometimes wish you had a magic "room stretcher"? Before you call a contractor or pick up a sledgehammer, try a few simple tips that can help. 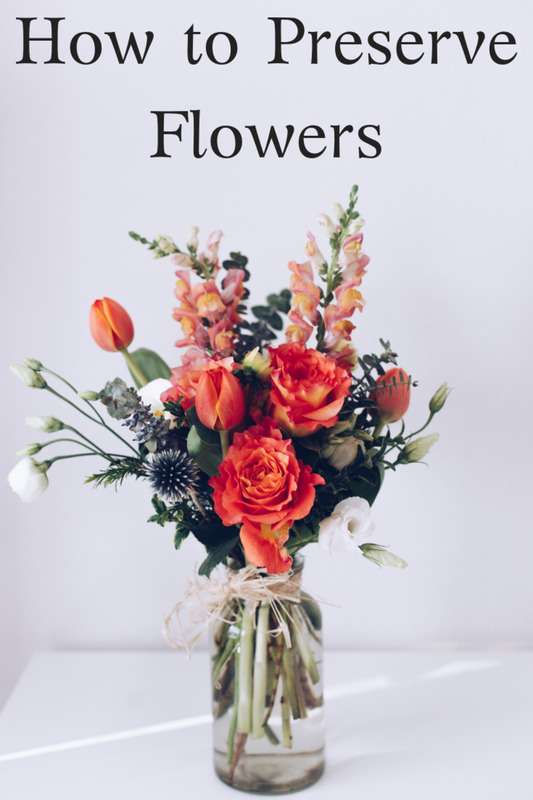 Some of these ideas are pretty much a matter of common sense, and a few are things I learned decorating, redecorating, and remodeling homes I’ve lived in. I’m not a professional decorator, but as an artist and furniture designer, I’ve often helped clients with decorating ideas. Turning a little room into a seemingly bigger room doesn’t require drastic measures like tearing down walls. By following a few guidelines, you can add the illusion of space without enduring the cost and work of major structural changes. Try incorporating some of the following tips to make your small room look larger! When you’re trying to figure out how to make a small room look bigger than it is, you need to consider every surface in the room. Basically, a room is similar to a cube, with six sides: a floor, a ceiling, and the walls. 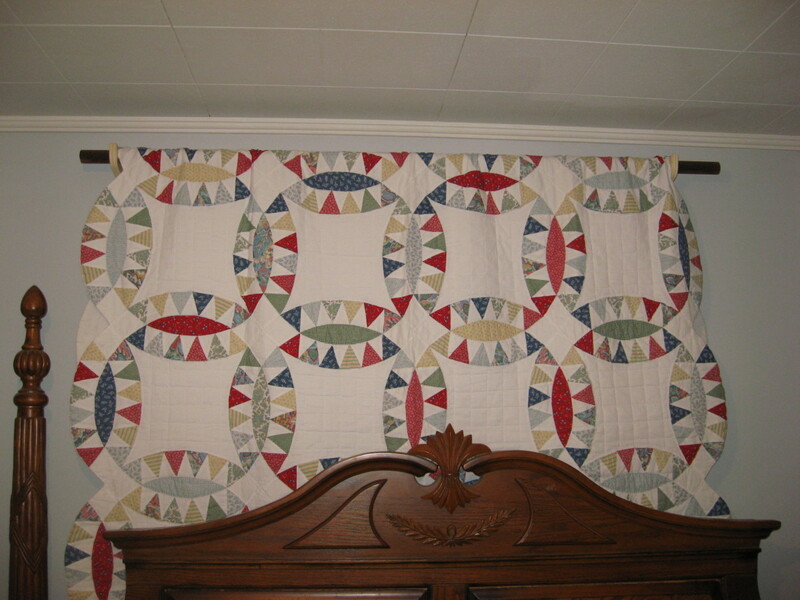 You’ll need to consider all six sides when you’re formulating your redecorating plan. If you concentrate on just one element, you’re missing out on a lot of options. All the elements of a small room should work together to simulate light, space, and a feeling of openness. 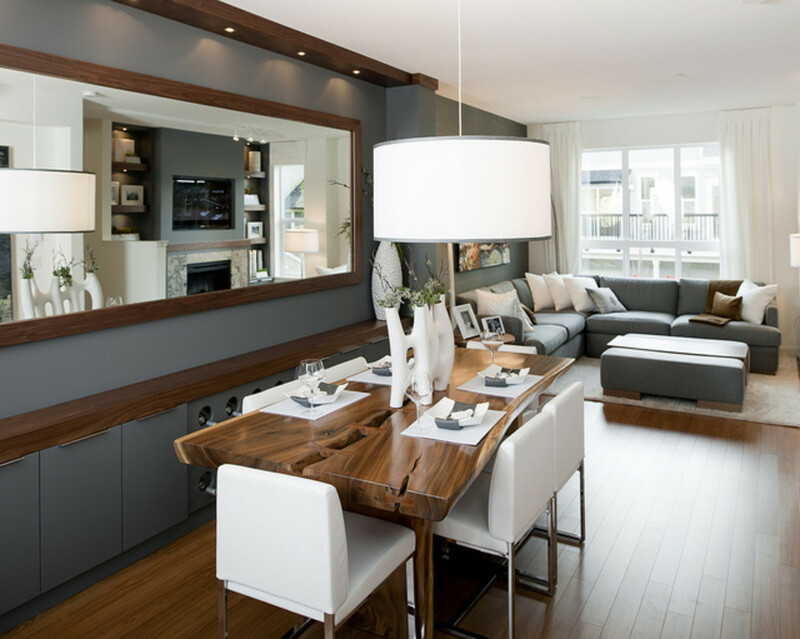 A basic monochromatic color scheme will help you achieve your goal because it provides a smooth flow, without “breaking up” the room into smaller sections. Use a small, colorful accent piece here and there to add interest. You probably already know that dark objects appear smaller. Maybe you’ve seen some of the optical illusions that point out this fact. One such illusion I remember shows two circles – one black and one white - that are exactly the same size, yet the black square looks smaller than the white square. Why is that? It’s all about the light. Dark colors absorb light, while light colors reflect light. 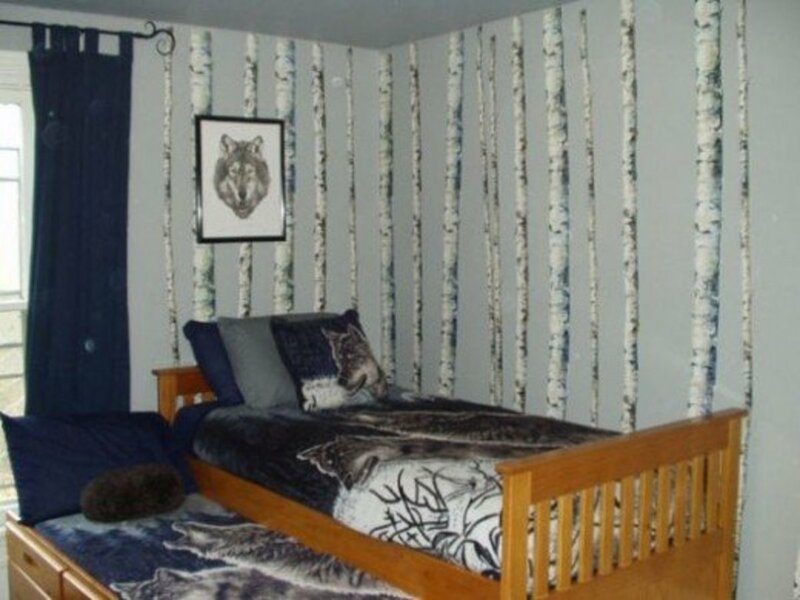 It’s never a good idea to paint a small room a dark color. No matter how great burgundy, hunter green, or chocolate might work for a larger room, a small room with dark walls is going to look like a cave. The same principle applies to floors and ceilings. It’s much better to use light colors that are on the cool side, including shades of blue, teal, green, turquoise, violet, silvery blue or gray, and blue-gray. Remember, though, I’m referring to light shades of the colors mentioned. If, after you’ve painted the room one of these cool colors and it feels too cold, you can add a little warmth with some small accents of colors, including pale yellow. As a general rule of thumb, the ceiling should be white or a very, very pale shade, and the walls should be only slightly darker. The floor should be just a little darker than the walls. One decorator I know never uses pure white for ceilings. 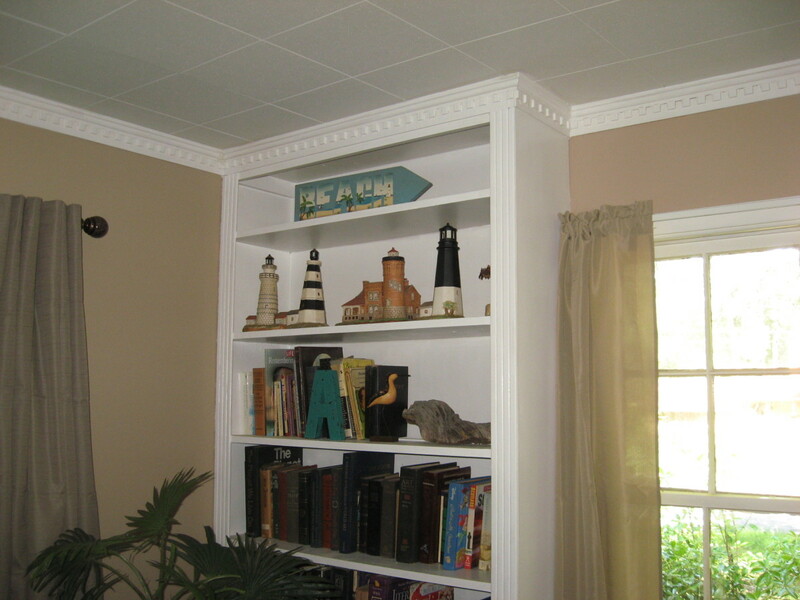 She always adds just a little of the wall color to white paint for ceilings to give rooms more continuity. If seen by themselves, her ceilings appear white, but they lack the harshness that pure white can sometimes impart. You want plenty of light in a small room, but you don’t want a lot of bulky light fixtures. 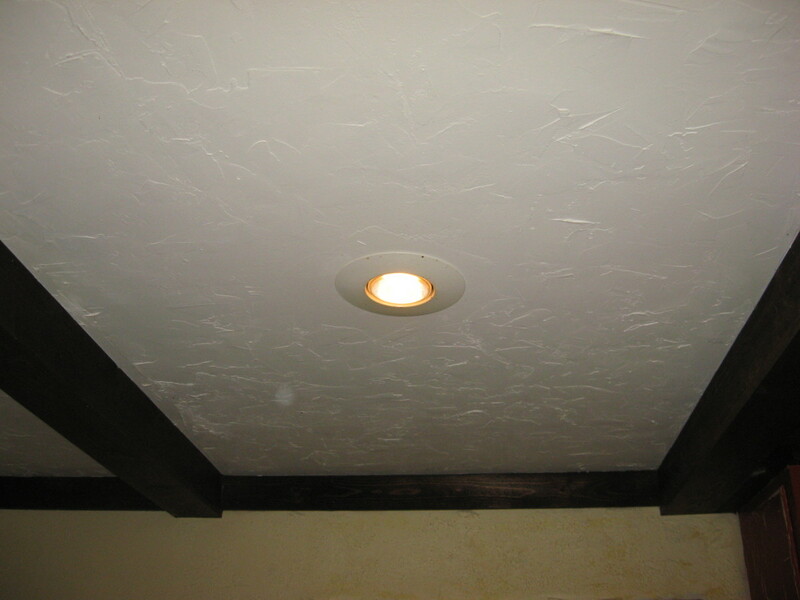 Overhead lighting can be accomplished with recessed lights. Since they’re flush with the ceiling, they take up no room space at all. For a seamless effect, make sure the rims of the lights are the same color as the ceiling. Using different levels of light will help, too. Floor lamps that direct light up towards the ceiling will make rooms appear taller, as will tall, slim lamps on end tables. 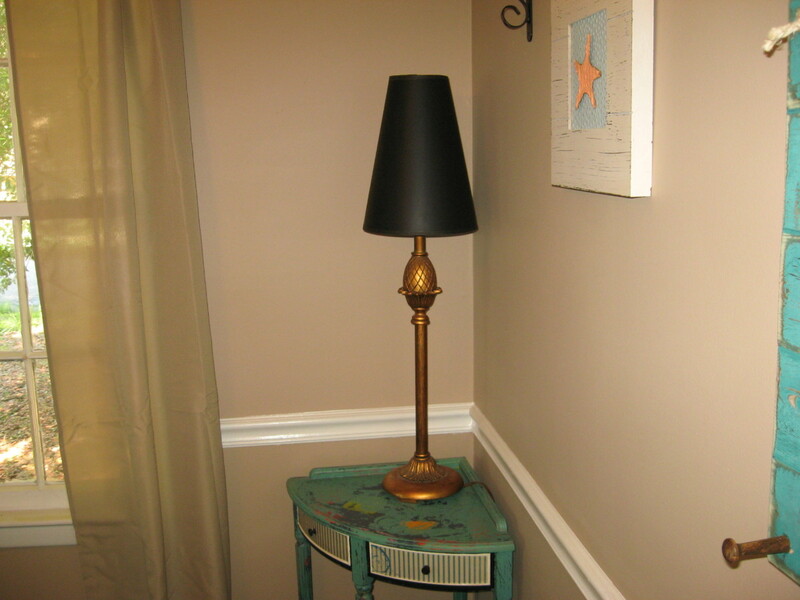 If your lamp shades are almost the same color as the walls, there won’t be a big break in the general flow of the room. Make sure every wall is washed in soft light, which will help avoid dark corners. To draw attention to a focal point, aim a light towards it. 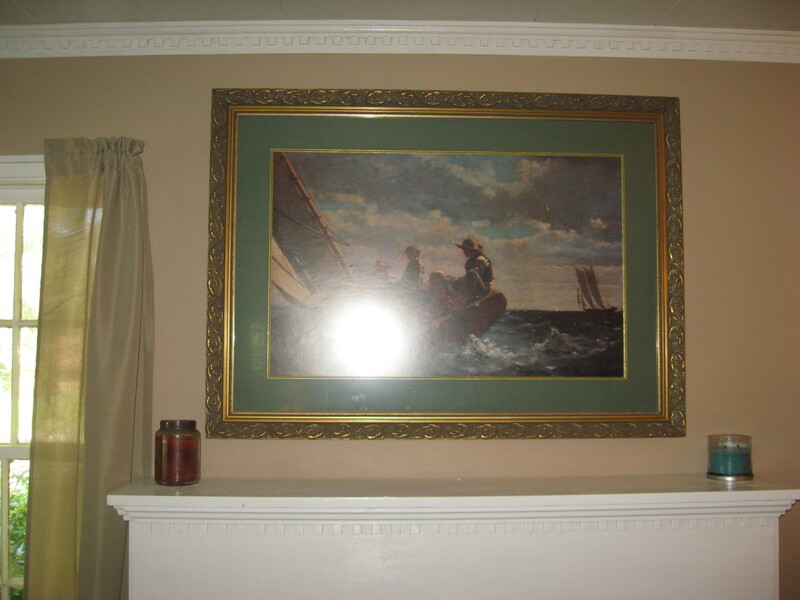 For that beautiful painting you’ve hung, placing a light underneath it that directs the light upward will help showcase the art and draw the eye upward. Believe it or not, even a small room can have too much light. You want the room bright, but you don’t want it to appear too harshly lit. 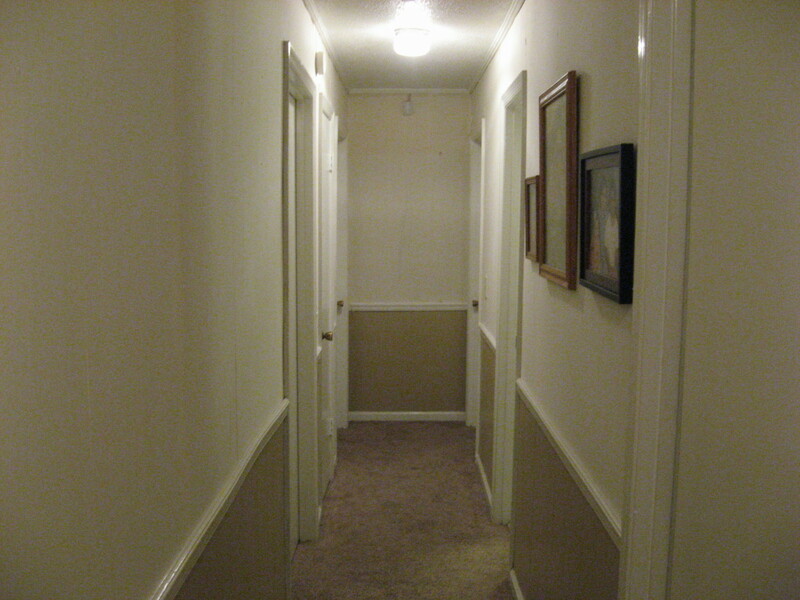 Using dimmer switches and mood lighting can help you avoid this problem. 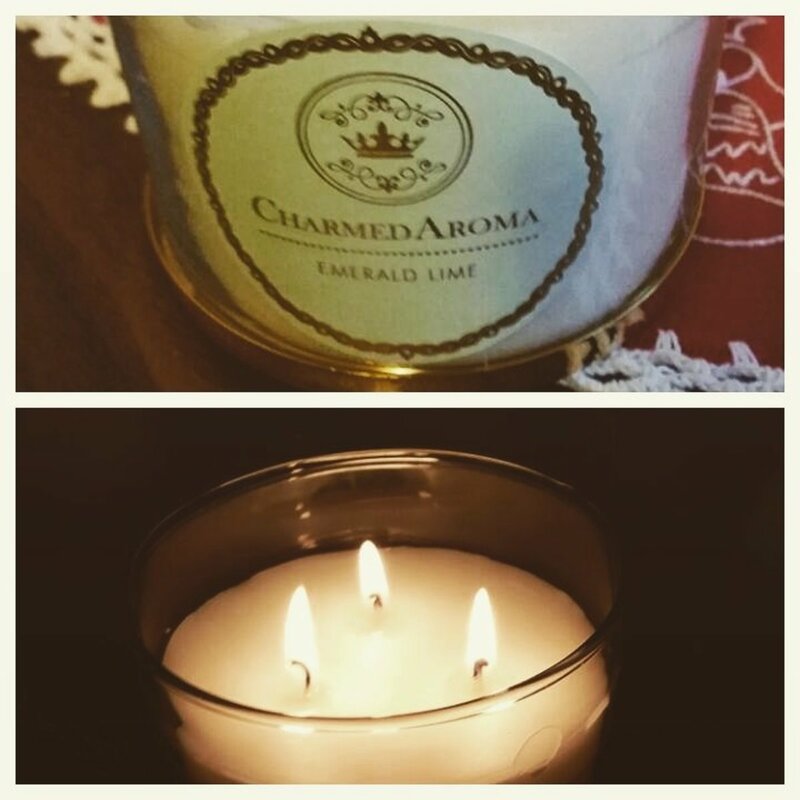 For a soft glow at night, try using an LED candle in a lantern with glass sides. ker. The floor should be just a little darker than the walls. One decorator I know never uses pure white for ceilings. 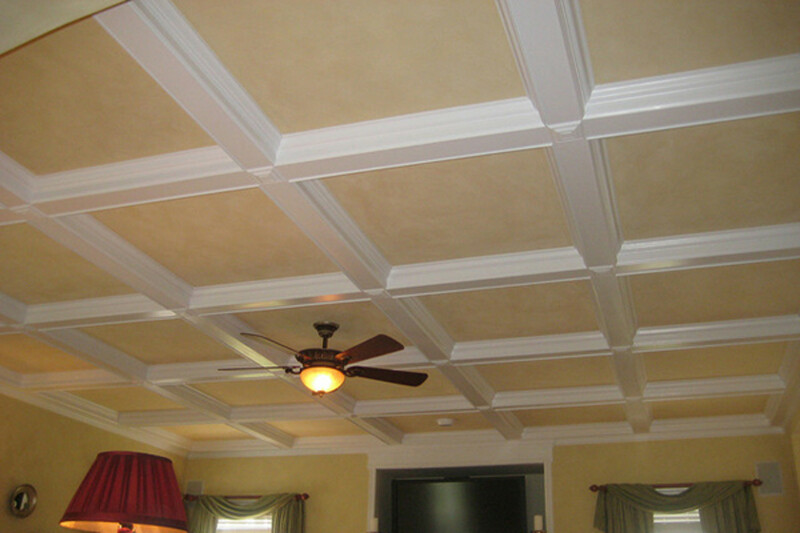 She always adds just a little of the wall color to white paint for ceilings to give rooms more continuity. The best way to make a small room look larger is to free up as much floor space as possible. Get rid of things that aren’t functional. If you don’t have to have them in the room, get them out. If, for example, you need a shelving unit in the room, use one that mounts on the wall instead of one that sits on the floor. 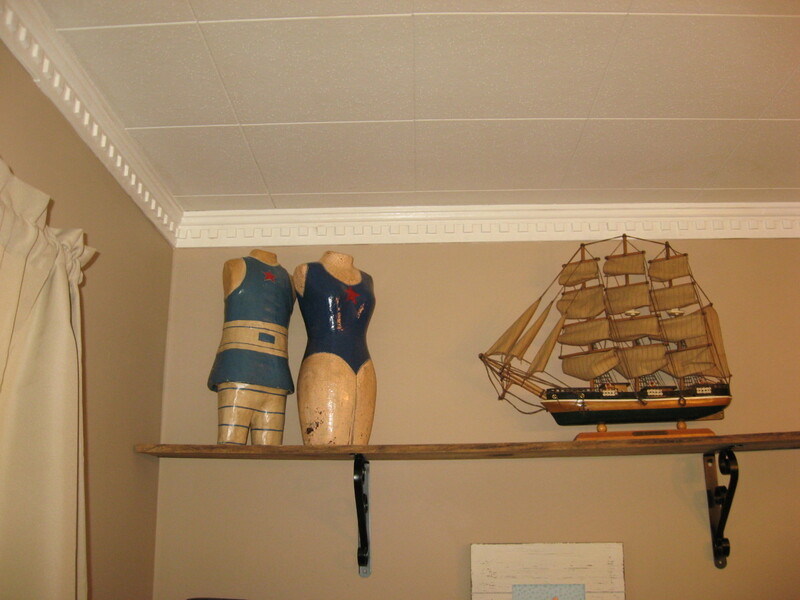 Better yet, place the shelves high on the wall, near the ceiling, and place something interesting on the shelf. Doing so will draw eyes upward, which is what you want. If you have to have a large shelving unit that rests on the floor, make sure it goes all the way to the ceiling, and keep it simple and fairly narrow. The flooring itself is important, too. First of all, avoid dark woods, dark carpeting, and dark tile. 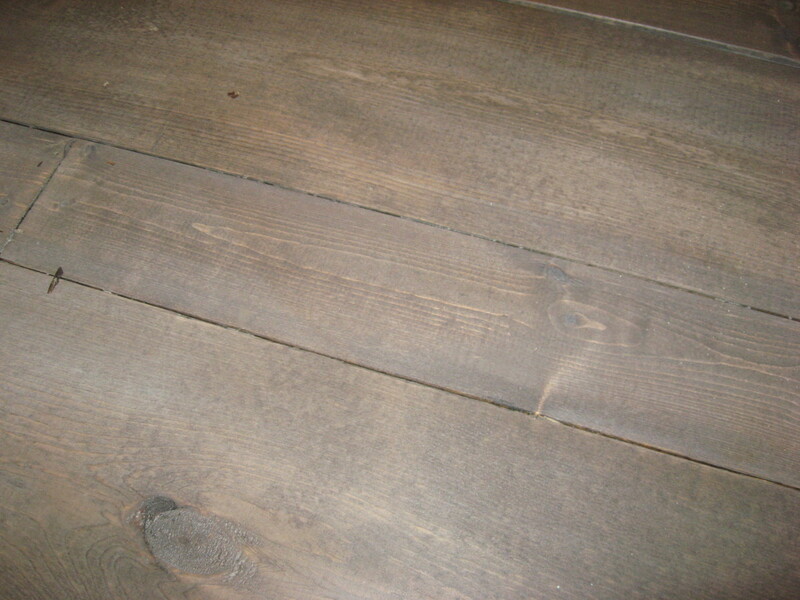 For wood floors, use a light natural finish. For wood sealer, semi-gloss or gloss will reflect more light than matte or satin finishes will. If the floors are painted, use a light color. 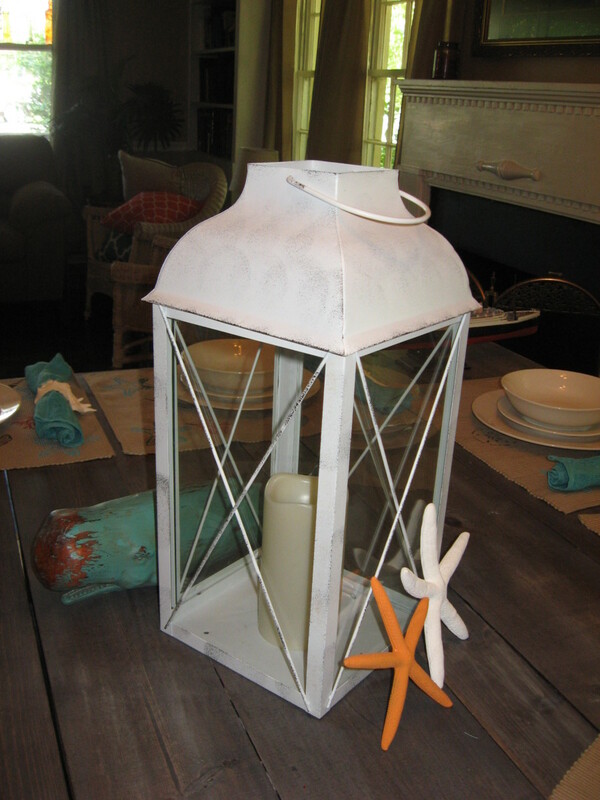 For an interesting look that goes well with a beach, nautical, or rustic theme, try a faux driftwood effect. Use different shades of grays and blue-grays, blending them in subtle streaks. When the paint is dry, use a dry brush and white paint to complete the driftwood effect. Dip just the edge of the brush in the white and lightly apply it in long, sweeping strokes to the floor boards, going with the grain. With floors, you don’t want to use anything that’s going to break up the space. A solid floor with no breaks will make a room look more spacious. 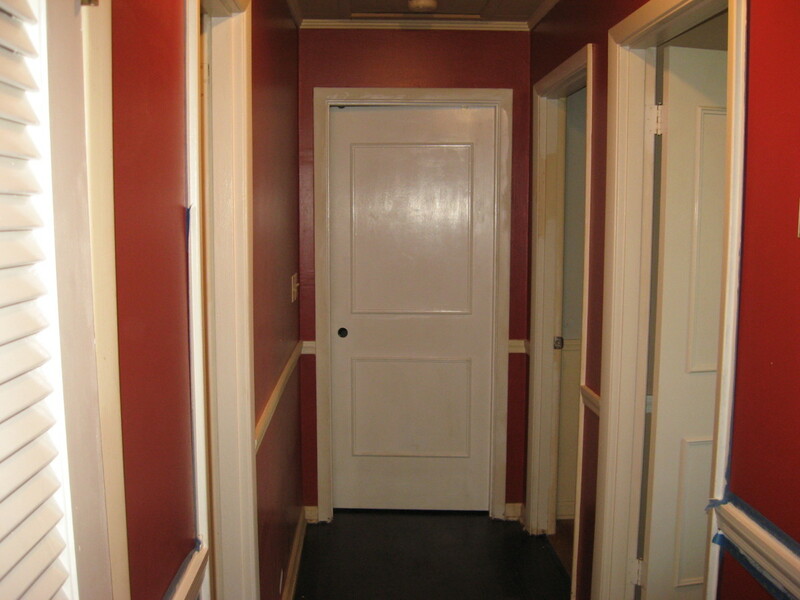 If you’re going with carpeting, the color should be just a shade darker than the walls. A very short pile will also work better, and the carpet shouldn’t have any sort of pattern or design. For tiled floors, use large tiles in light colors, and use grout that’s as close to the color of the tiles as possible. Long, narrow stripes will make your floor space look larger, too, especially if the stripes on the floor run the long way. If you don’t want to paint the floor, find a large rug with long stripes. I know you’ve heard it before, but mirrors really do add the illusion of space. 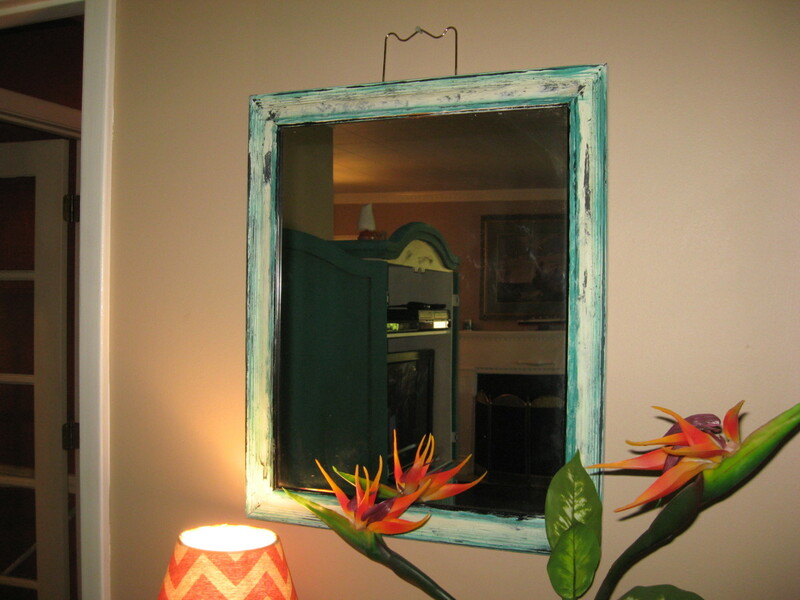 Hang a large mirror on one wall. One with a clean, simple frame will probably function best. You might even want to cover an entire wall with mirrored tiles, which are fairly easy to install. Another idea that adds the illusion of space is a photo mural. I once visited a friend who had a small sitting room, but the room seemed amazingly large. She had an entire wall covered with a beach scene, fronted by a couple of silk palms. The fake trees blended perfectly with the palms in the photographic mural, leading the eye into the scene. I felt as if I could be right on the beach in just a few steps! Don’t clutter up your walls in a small room with too many items. Just like with floors, you don’t want to break up your wall space any more than you have to. For example, one larger print or painting will be a better choice than a grouping of smaller prints or paintings. If you're going to have a television in the room, use a wall-mounted TV and hang it high on the wall. 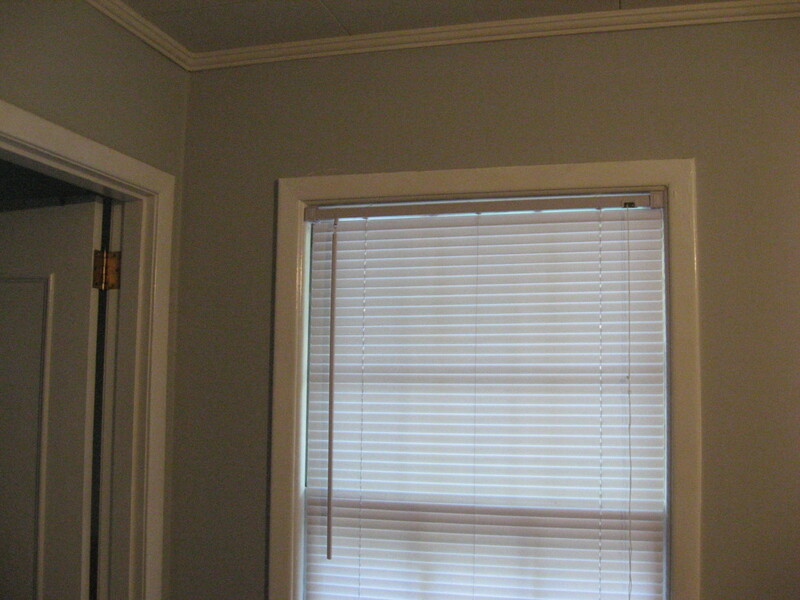 Hide dangling cords and cables behind a cover, and paint the cover the same color as the walls. 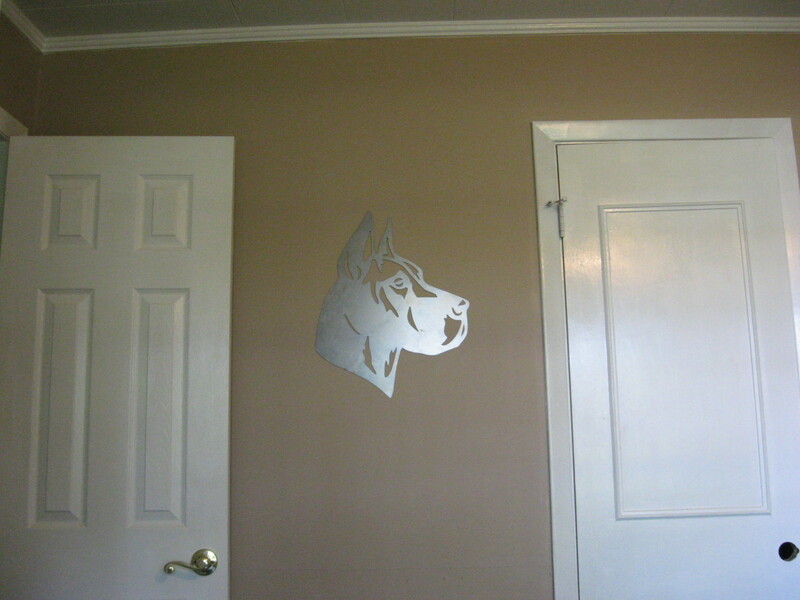 Another tip is to use wall art that reflects light. Metallic items will fill the bill, and they’re currently very popular and can nicely accent a broad range of décor styles. For a small shelving idea, recess shelves into the wall, between the studs. This works because the shelves won’t protrude from the wall, so they won’t take up any valuable air space at all. Okay, you have to have furniture in a room, right? If you don’t, the room is pretty much useless. Don’t crowd a small room with furniture. Use only what you really need. The furniture you choose for the room should be light in color. Even better, use clear or transparent objects when you can, like glass-topped tables for living rooms and dining rooms, and clear shower doors or shower curtains in a bathroom. When your eyesight meets a transparent object, your line of vision continues. When your sight reaches an opaque object, however, your line of vision at that particular point stops. Shiny metals also reflect light, so you might want to consider using a chrome coffee table or end tables. If such modern pieces don’t match your scheme, choose furniture that’s painted a light color. 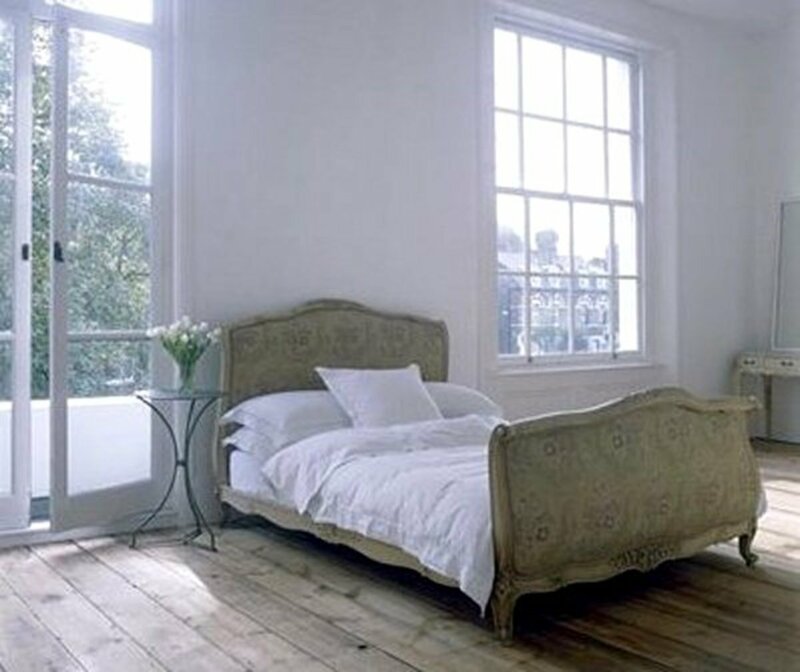 If the painted surface has a gloss finish, a lot of light will be reflected. Choose a few simple pieces of functional furniture with clean lines that are roughly the same height. Shorter pieces will probably work better. 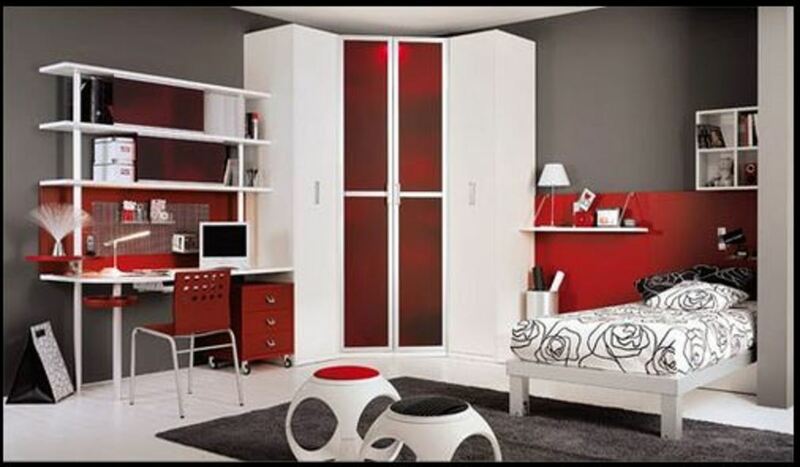 The furniture you choose for the room should have a smooth flow. For example, a sectional sofa is better than a sofa and a loveseat. Dark, heavy, ornate furniture often overwhelms a small room, so keep that in mind. The same usually goes for large, bold prints on fabrics, so it’s better to choose solid colors or small prints or small geometric designs. This might surprise you, but curtains or drapes can have a significant impact on the overall look of a room where space is a concern. To make a small room look bigger, choose a fabric that’s a shade lighter than the walls. Slim, tailored floor-length curtains or drapes will add the illusion of height to a room, creating a more spacious feel. Thin fabrics will add a sense of airiness. 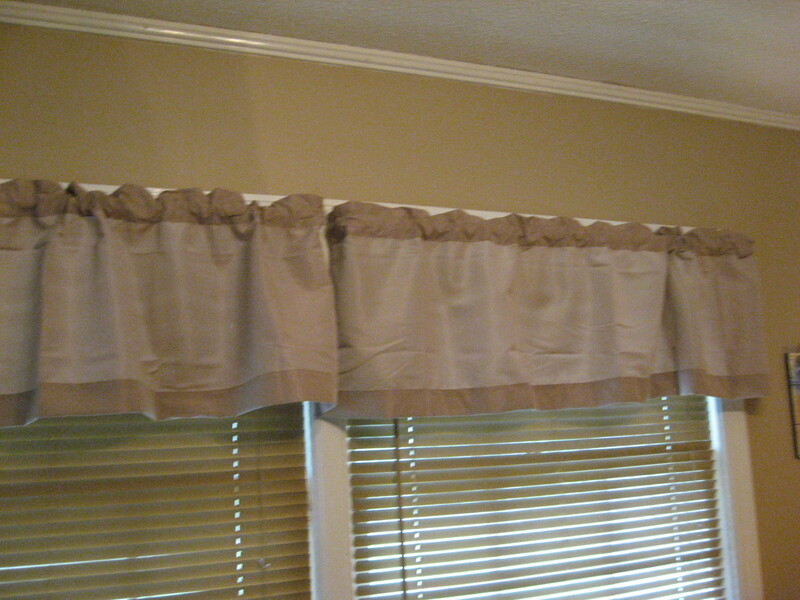 Place the curtain rods about four or five inches above the window, and stretch those suckers out some. 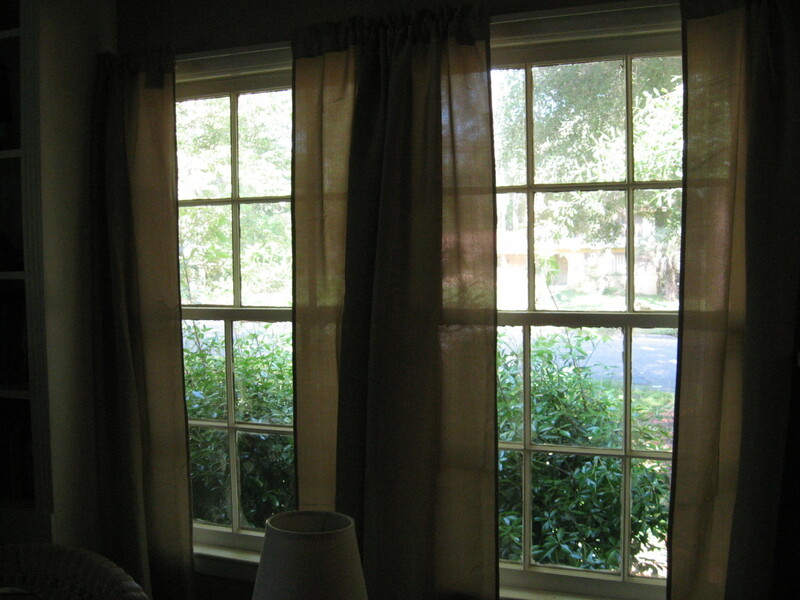 Pull the drapes to the very edge of the windows themselves to allow more natural light into the room. Be sure to keep the windows squeaky clean, too. You don’t want anything to interfere with valuable sunlight. Hanging plants in the window isn’t a good idea, either, for the same reason: They’ll partially block much-needed light. If the view from the window is especially unattractive, you might want to hang a sun-catcher in the window to mask the eyesore while still allowing natural light into the room. Are You Ready to Make Your Tiny Room Look Bigger? Okay, I’ve given you some tips to get you started, so get to work! You don’t have to use all the tips mentioned. Try a couple on for size and rate the results for yourself. Once you’ve finished an area, sit across from it and try to judge it objectively. If it’s not working, change it up. If you’re so used to seeing the room that everything looks the same, invite a friend over and ask her opinion. You might even want to snap a few photographs of different areas and see them that way. That’s actually a good strategy to use for just about any room because oftentimes it allows you to be more objective. I sometimes use before and after photos to help me decide if something is working or not. Don’t be afraid to make changes when they’re needed. It might be a trial-and-error process, but with diligence, it is possible to make a small room look bigger. Even better, you can make a small room feel bigger, so it’ll be a lot more inviting to you, your family, and your guests. Great ideas Holly. In my new apartment, I do have some small rooms I can apply your big ideas with. Voted up for useful! Also I gave you a thumbs up! Nice tips, I'm going to try some of them! Thanks @ Habee. I had not considered the high shelf before. An interesting touch. Recessed light seems like an interesting thing to experiment with as well. You have some great tips here, Holle. I have a really small living room and like the idea of a smaller sofa and book shelves that reach the ceiling. I have a mall window in the center of a small wall and a tall book shelf unit on each side will look great. I really enjoyed reading this hub, thanks. I just recently moved into a small two bedroom apartment, so I need all the help I can get! You have some great ideas here. I put mirrored tiles in my tiny bathroom, and I like that! How interesting. When I looked at some new homes in the UK they used many of these techniques to make a house the size of a shoe box look bigger. Petite sofas, no TV etc. I like the idea of high shelves, it is something I never would have thought of in a small room. Great to "see" you, Bob! Thanks for the comment! Interesting hub, Holle. My wife watches all those decorating shows...drives me crazy...but this hub is interesting even to people like me who are blissfully ignorant about interior design. If I'm in the living room, I don't care what it looks like because I'm watching TV. If I'm in the dining room, I don't care what it looks like because I'm eating. If I'm in the bedroom, I don't care what it looks like because I'm...sleeping. Voted up, useful and interesting.